A lot of people don’t realise the importance of good tree maintenance. Tree trimming and pruning is one of the most effective ways of keeping your trees in the best health possible. Limbs, branches, buds and roots can all be pruned back but it must be done in the correct way. It should be done by a professional Arborist so as not to wound the tree and cause an entry point for disease and insects. There are several ways branches can become sick and die. These include pests, lack of light, disease damage to root system, environmental elements and poison. A tree that has had all its accompanying trees removed can also become sick. Trees need nearby trees to survive. If you notice that a tree is starting to become sick or diseased its best to prune the tree and allow it to regrow in a healthy way. Dead wooding, and canopy reduction can also improve the health of a tree while also making it safer. Dead wooding involves climbing the tree, identifying any sick of dying limbs and cutting and lowering them down. 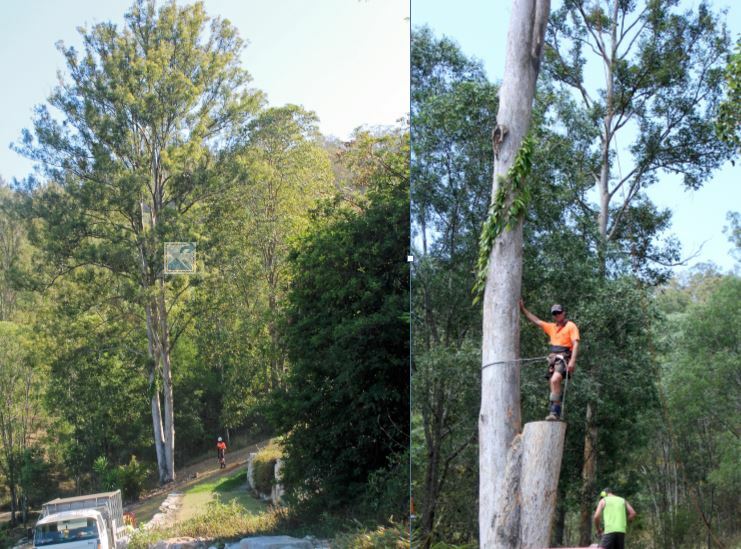 Canopy reduction involves reducing the weight of larger limbs reducing the risk of limb failure down the road. 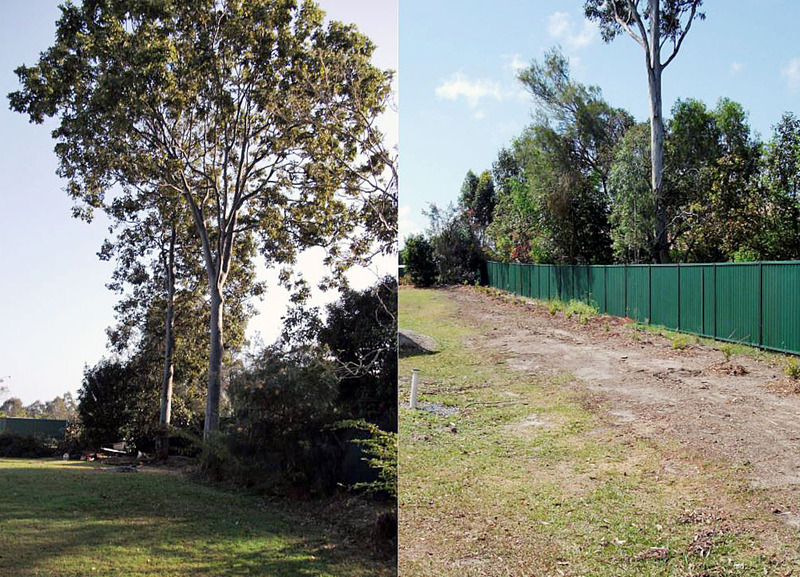 Canopy reduction also lets in more light and benefits the other small plants and trees below the larger tree. It can also increase air circulation in the canopy and can stop the tree from being moved in a sail affect during high winds. Trimming and pruning should be done by a professional Arborist to ensure the trees structural integrity and health in the future. Pruning and trimming can be dangerous and should only be completed by someone who is trained and qualified. 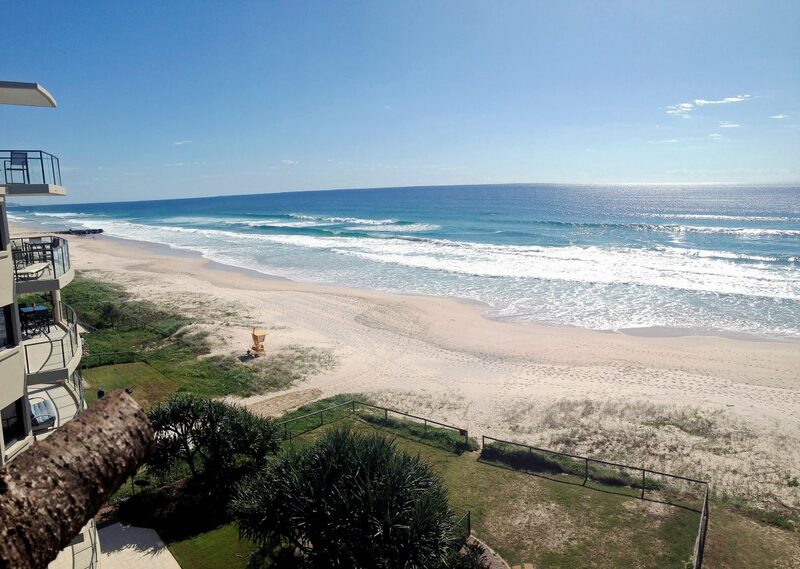 Our company has the correct equipment and knowledge to safely complete the job. After an initial tree assessment, we can come up with a plan to improve the health of your trees. Trimming or thinning can be completed at any time of the year. Certain species of trees benefit from trimming at different times of the year. 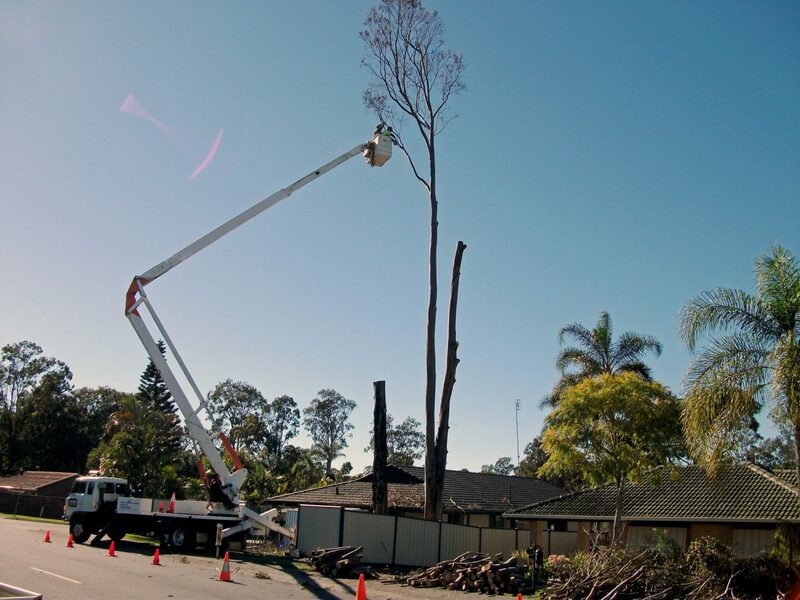 Most routine tree trimming includes removing insect or disease infested limbs and dead limbs. Regular maintenance reduces the cost of your pruning in the future. Tree pruning is a more extensive way of trimming. When tree pruning different things should be considered including tree species, age, size and location as well as the look of the tree once completed. Tree Pruning is a common way of maintaining a healthy tree. Although the natural trees in the bush grow without pruning, trees in a domestic situation should be pruned once a year to prevent any safety issues as well as keep the tree safe guarded from pests and disease. No tree branches should be pruned or removed unless there is a good reason. These include removing unsafe and weak branches, canopy thinning to allow light and air in, removing diseased parts and pest infestation. 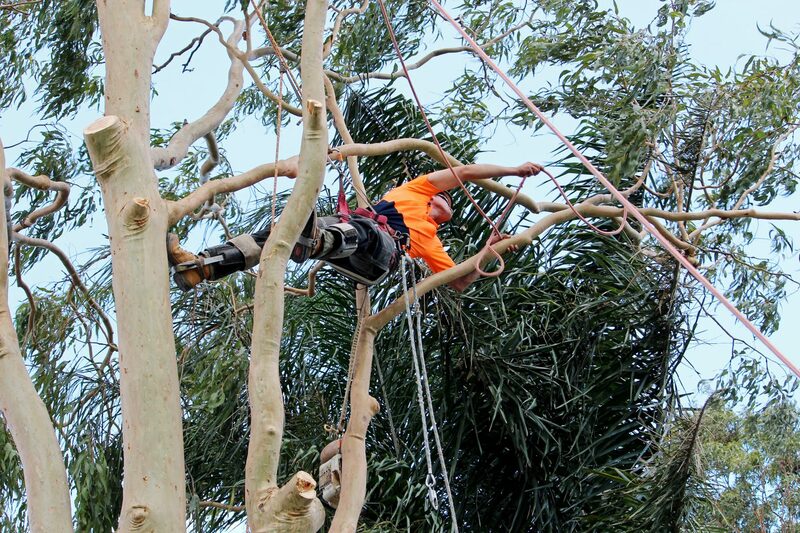 You can feel safe in the knowledge that your trees are well looked after with our team of Arborists. We love and care about trees so will work with you to make sure they are healthy and happy in the future. 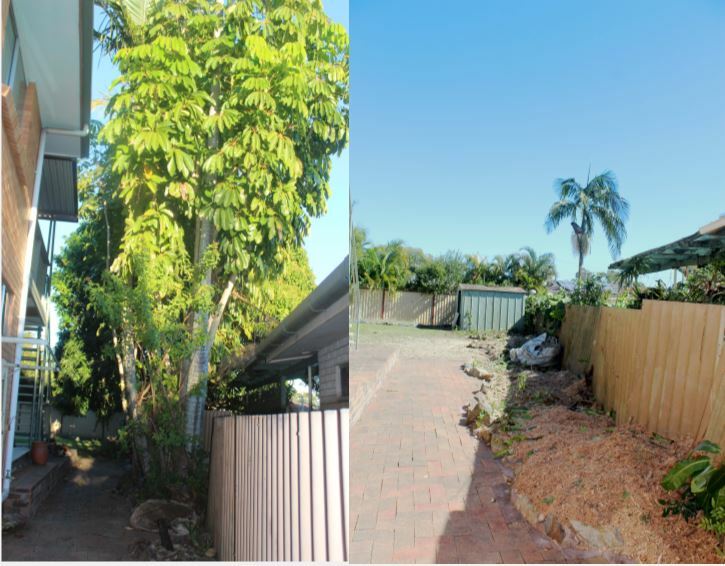 Call us today on 0403182352 for a free site assessment. Pruning trees is actually more complicated than it may seem because it is much more than simply sawing off unsightly branches or limbs. Often pruning requires the work of an expert arborist because pruning depends on assessing how much living tissue can be safely removed from the tree without mortally wounding it. In addition, tree pruning can be dangerous, especially when it comes to pruning large trees. Often it requires the right power equipment to get the job done properly. Making room for electricity power lines. Removing weak, crowded, diseased, or dying branches from the tree crown. Thinning branches to increase air circulation and allow more light to penetrate the crown. Pruning lower tree branches to clear space for safety and practical reasons, including providing clearance for walls, cars and walkways.